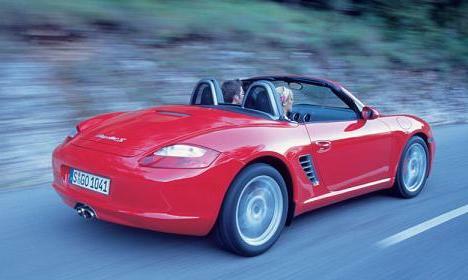 Stuttgart car makers Porsche, have released details of power upgrades for their Boxster models. The 2.7L gains 5 bhp, taking it upto 245 bhp, meaning a 0-62 mph time of 6.1 seconds. The ‘S’ model gets a larger capacity engine (3.2L upto 3.4L), resulting in an extra 15 bhp. This gives the ‘S’ enough go, to achieve a respectable 5.4 second sprint to 62 mph. German tuning company, Brabus have broken their own world record for the fastest saloon car. They claim to have reached 225 mph on a recent trip to the Nardo circuit. This beats the previous record by 8 mph, held by one of their Mercedes E V12 biturbo cars. 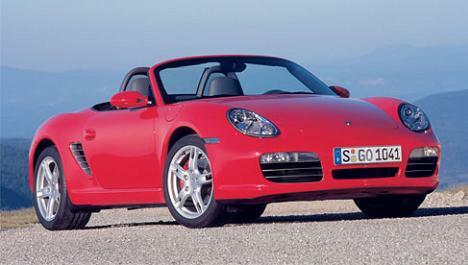 Porsche are set to create a car, to compete with the Bugatti Veyron. 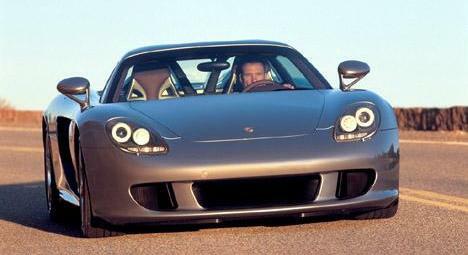 Sources say the car will be based on the recently retired Carrera GT, using many of its components, including it’s carbon fibre chassis, although the new car will be equipped with a roof. Pictures of the new M Sport package for the BMW E92 coupe have been released. The new body styling and wheels package give the coupe a more purposeful appearance. Consisting of bumper and sill extensions. A small boot spoiler is also available. The Bugatti Veyron has destroyed all competition in a recent 0-100-0 mph contest. The 8L W16 engined animal, took on everything in it’s path, and wiped the floor with them, including a Suzuki GSX-R1000 superbike. The competition was alot more than just an acceleration test, with the cars also having to brake, back down to a standstill. BMW have officially taken the wraps off their face-lifted compact SUV. The model has received new headlights,a larger grille and colour coded lower spoiler. New foglights are now intergated within the front bumper. The rear has gained a pair of LED lights and extra colour coding on the lower panels, while larger twin exhausts protrude from underneath the rear valance.